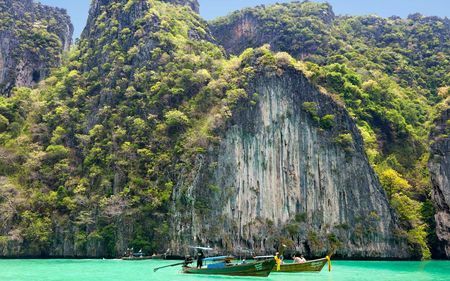 The connection between England and Thailand goes back well over a century. The Thai royal family had a particular attachment to things British, and so the royals also took to golf. 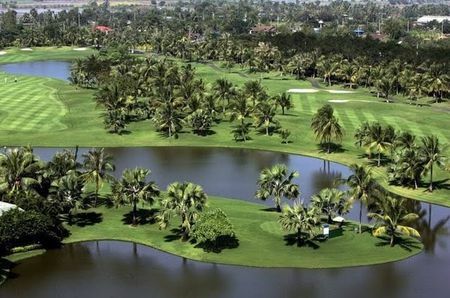 The game had been played in the country as far back as 1906, and in 1923 King Vajiravudh "the Great" put his stamp of approval on the Royal Hua Hin Golf Course. 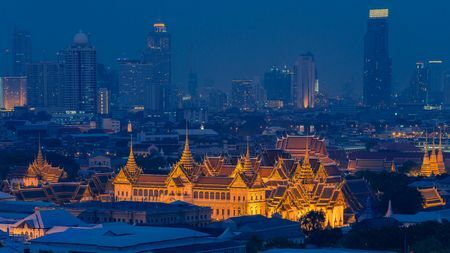 The reverence that many Thais have for the royal family gave the game immediate credibility, and Thailand embraced the game more quickly than other Asian country. So it was that, when major championships began to be held in that part of the world in the mid-twentieth century, Thais were among the top players. When the Asian PGA Tour was getting started, Boonchoo Rungkij was a dominant figure, and he went on to play in the Canada Cup repeatedly over the next two decades. One heir to Rungkij's throne has been Thongchai Jaidee, who has been consistently successful in Europe as well as Asia, and is proving to have equal mastery of the game and equal staying power. Now Prayau Marksaeng is emerging as the next Thai phenomenon. 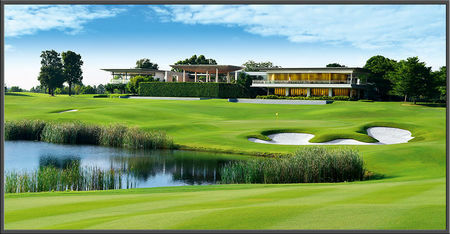 The Thailand Golf Association was founded in 1964, and it oversees the yearly Thailand Open. It was not until 1991, however, that a native player, Suthep Meesawat, actually won. Fittingly enough, the great Rungkij went on to win the Open the following year, as he did again in 2004. 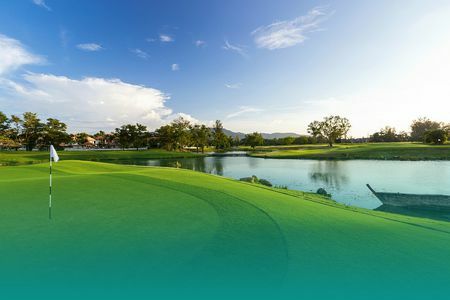 The Tour itself is currently a part of the Japan Golf Tour. The pace of course construction was steady from the Fifties up to the Eighties, when Thailand was caught up in the Asian economic boom and many more courses were built. 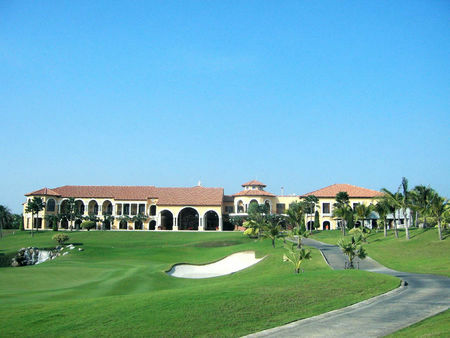 Ever since, resorts have been creating courses to attract tourists from Asia and further afield. There are currently some 250 courses open for play across the country. 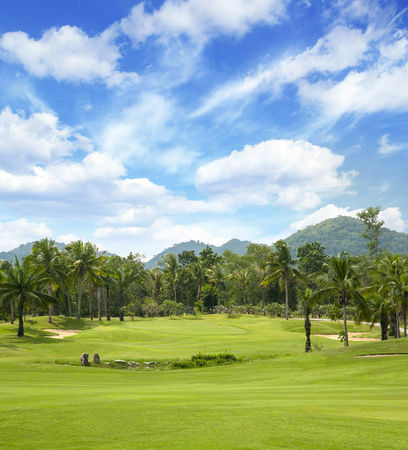 Phuket is a particularly popular golf destination, where visitors can enjoy the sunny beaches that have been on display when the Johnnie Walker Asian Classic has come calling. 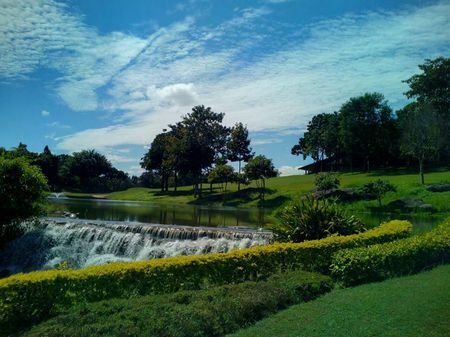 But nearly every part of Thailand has something to offer golfers. 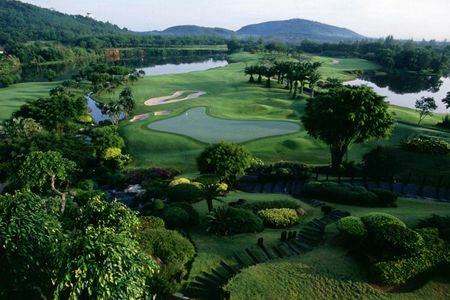 In and around Bangkok are to be found some of the country's most prestigious courses, such as the Alpine Golf & Sports Club and the Bangkok Golf Club. 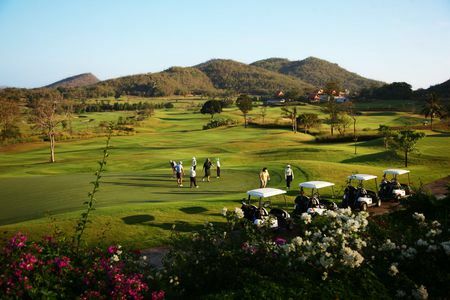 The popular seaside resort area of Hua Hin offers the opportunity to play on modern courses in surroundings that preserve some of the atmosphere of Thai village life. 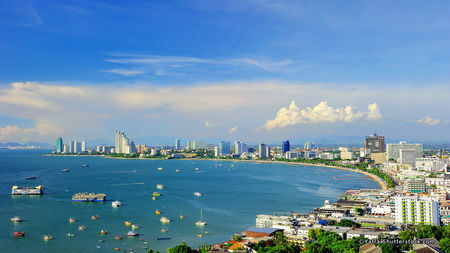 Another popular resort region is Pattaya, where numerous courses cater to tourists. 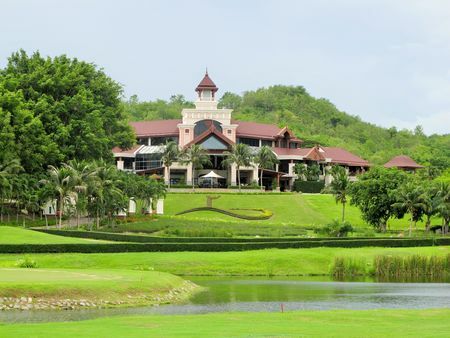 Finally, up in the north, Chiang Mai has no less than eight full-sized courses to choose from.